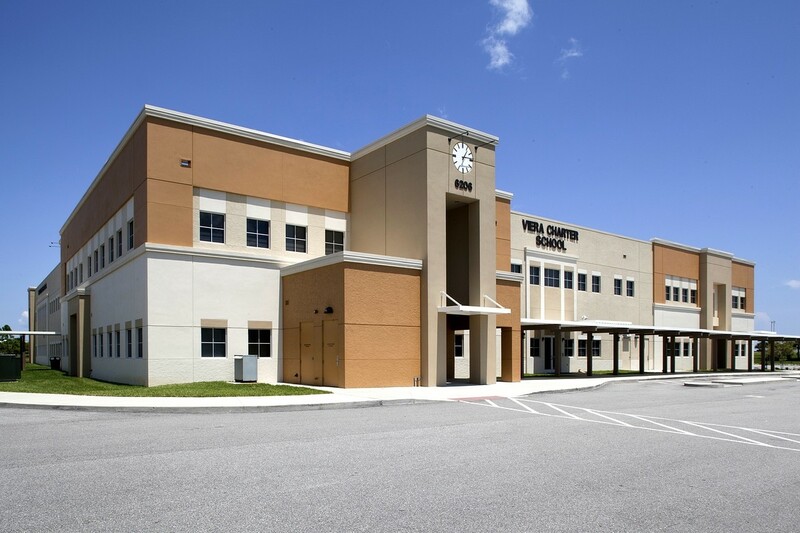 Faced with a County-wide moratorium on new public schools – and the local community’s desire for STEM-focused educational curriculum, CSP partnered with The Viera Companies to introduce a new Charter School to fill the void. 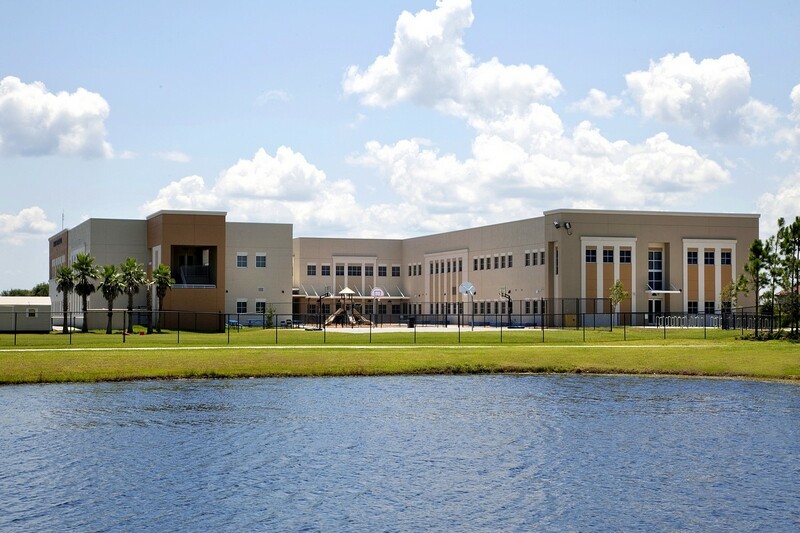 Drawing 1,600 applicants for Phase I’s 650 spots, Viera Academy’s appeal warranted construction of Phase II just a year later. 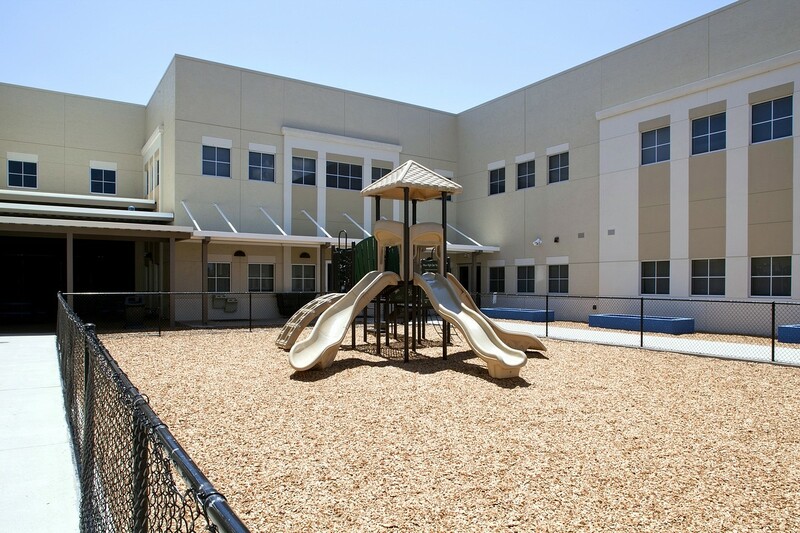 “Smart” classrooms and unusually large laboratories facilitate STEM learning. 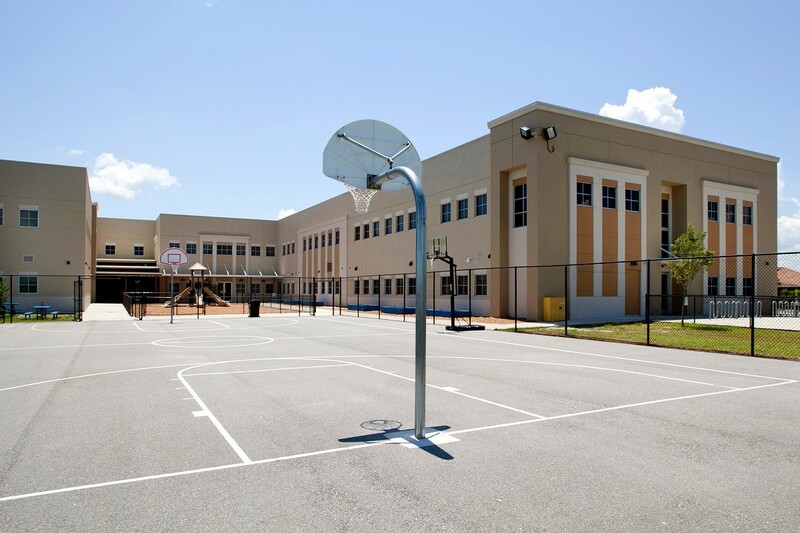 Phase II includes a modern, well-lit outdoor basketball facility.